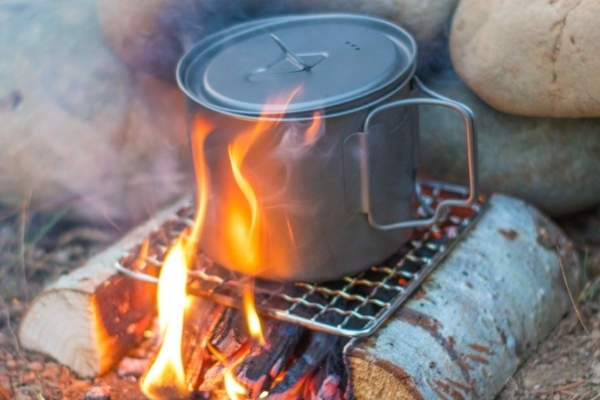 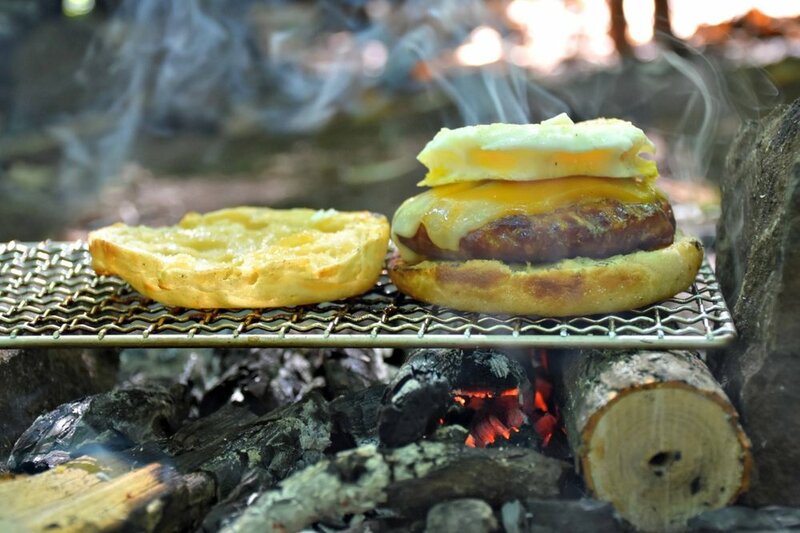 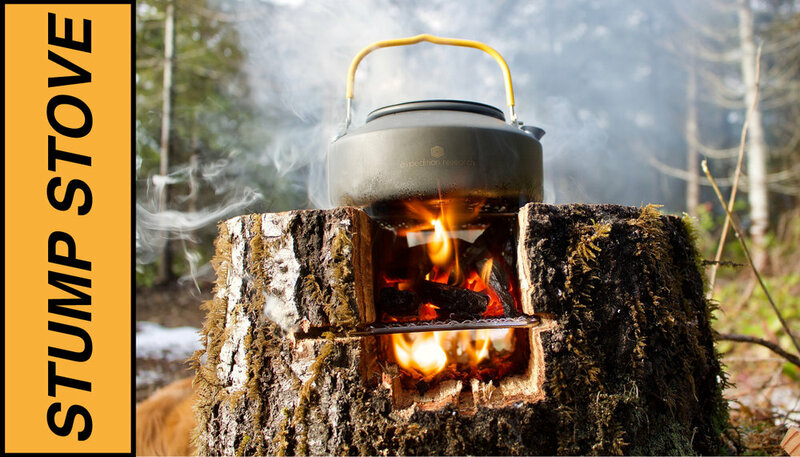 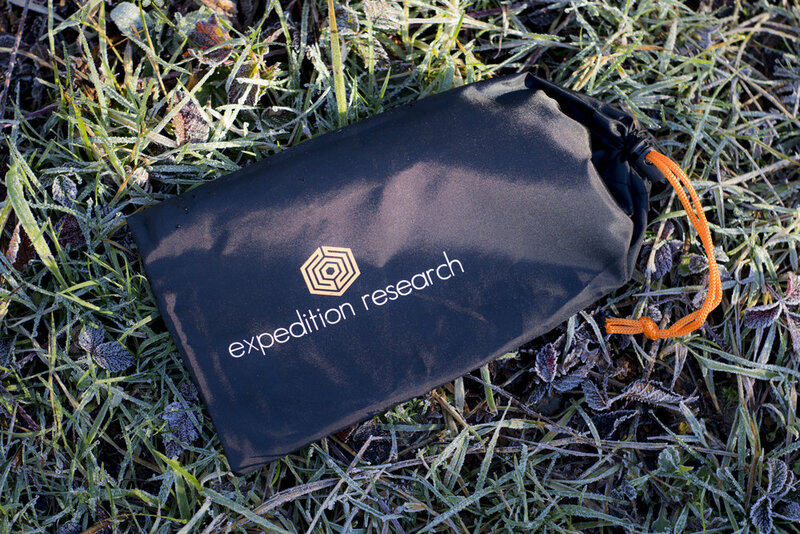 Whether you are heading out for a day trip or planning for the adventure of a lifetime, the Bushcraft Grill provides a simple solution to boiling up that quick cup of water or cooking up a small meal. 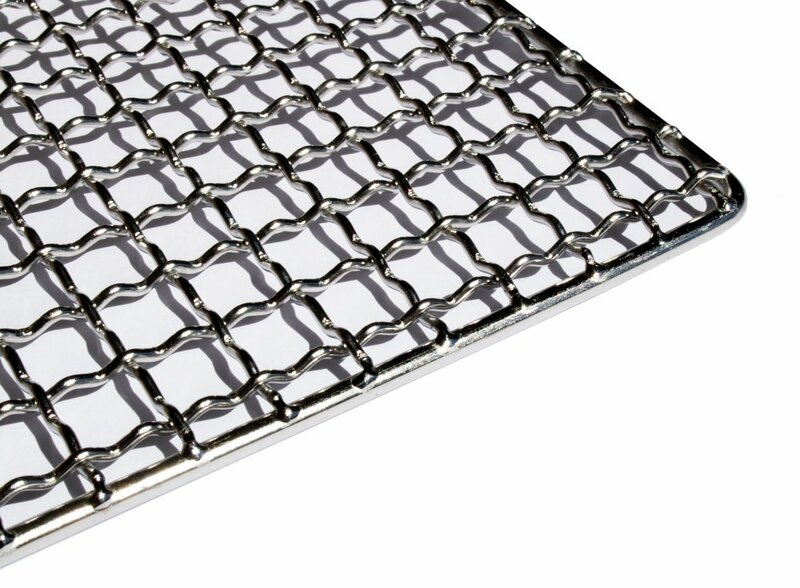 The stainless steel weld and customized 3D mesh pattern design results in a grill that will stay strong over the open camp fire. 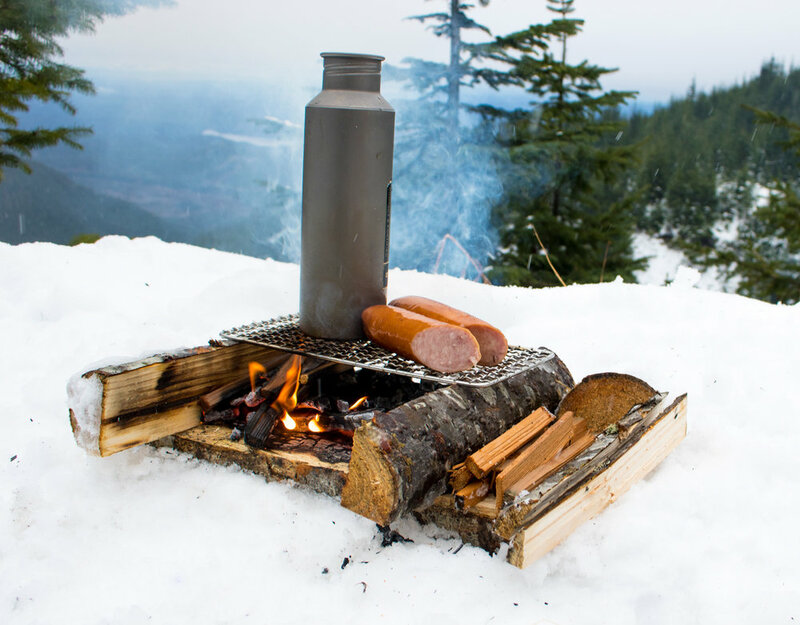 When you are ready to hit the trail again, just pop this small, lightweight grill back into its carry bag and continue on your journey. 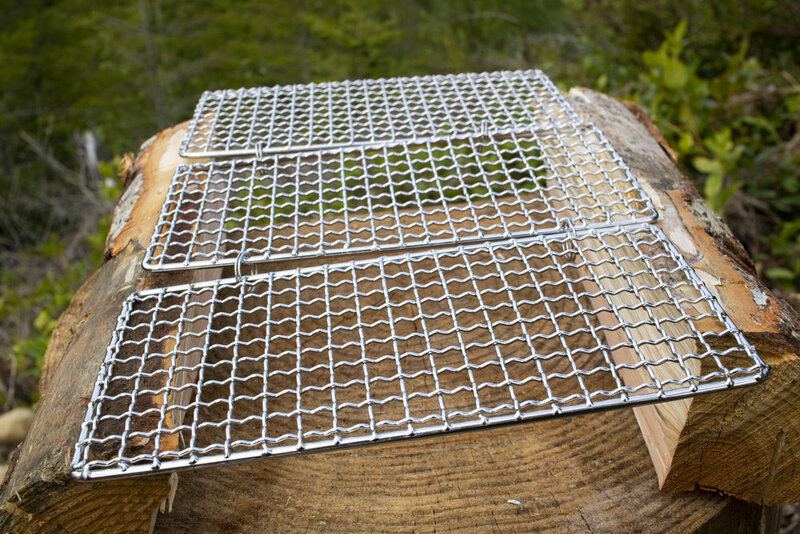 The Bushcraft Grill can be purchased as a single or in a mini version. 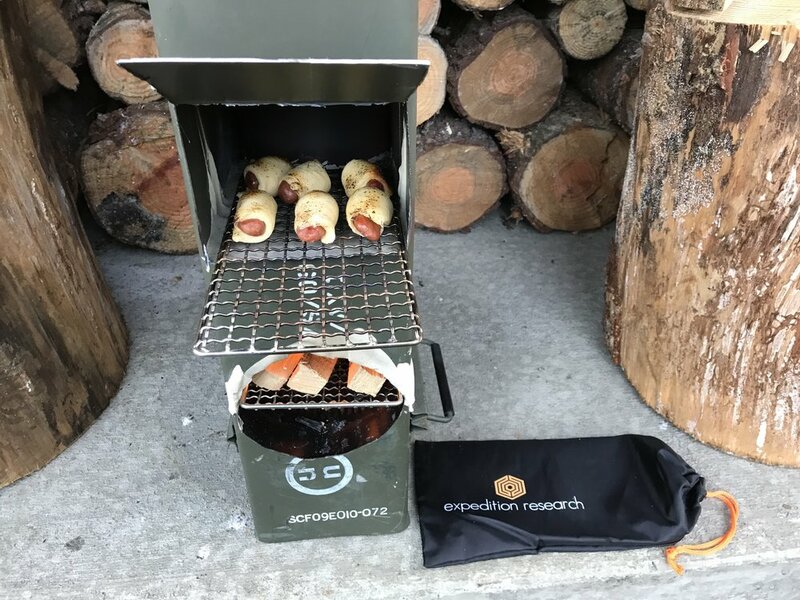 We also offer the single/mini grill combo.